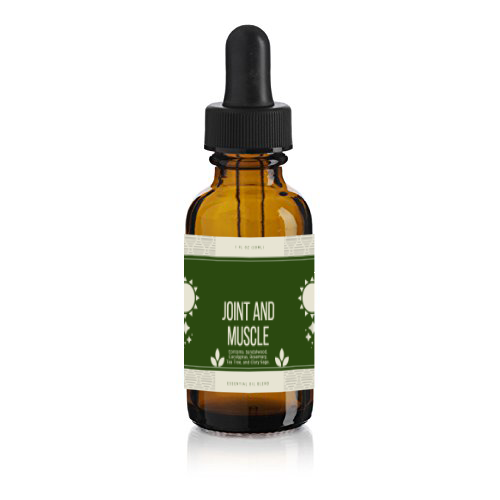 Joint and Muscle by OmMyGod. This essential oil blend is designed to decrease inflammation of joints and increase pliability and fullness. 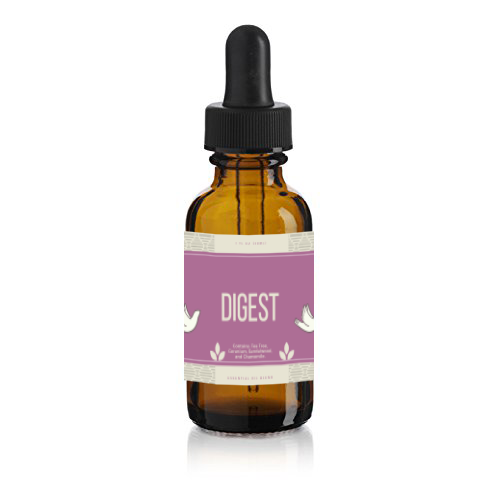 Contains Sandalwood, Eucalyptus, Rosemary, Tee Tree, and Clary Sage.